The Helix has an industry-leading six high-resolution cameras that capture panoramic imagery of every surface. 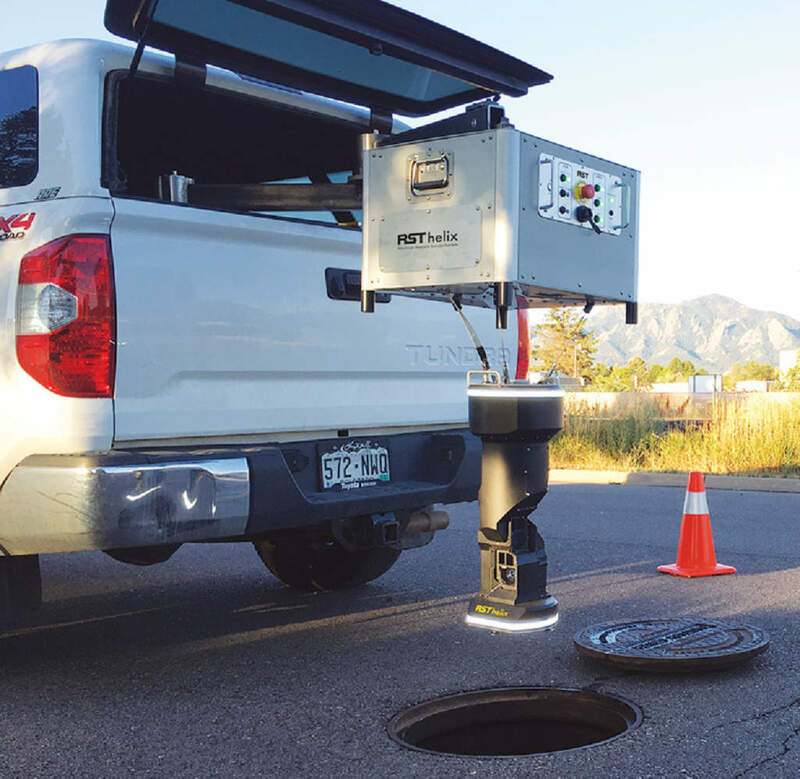 Subsite Electronics offers a wide range of RST pipeline inspection technologies including CCTV, sonar profiling, 3-D, and point cloud data capture. Our CCTV equipment is built around single conductor technology, which accommodates all power feed and command functions in a single steel-wrapped cable to make our equipment less bulky, easier to control, and far more durable than typical multi-conductor technology. RS Technical Overview — 2:44 min.